8 DUI Charge Defenses In Virginia | Holcomb Law, P.C. Traffic officers are required to have “reasonable suspicion” before they can stop you on the road. If it is found that the officer lacked reasonable suspicion – for example, if he or she simply acted on an unverified anonymous tip or on a hunch – then your traffic stop might be invalid. This is a strong basis for your case to be dismissed. Following a legal traffic stop, the officer must have sufficient evidence before he or she can arrest you. This evidence makes up what is known as “probable cause” for arrest. Examples of such evidence include results of field sobriety tests and the officer’s observations. If the officer cannot present enough facts for a probable cause, then all other evidence gathered after your arrest can be deemed invalid. The officer most likely put you through a series of field sobriety tests or other physical tests. 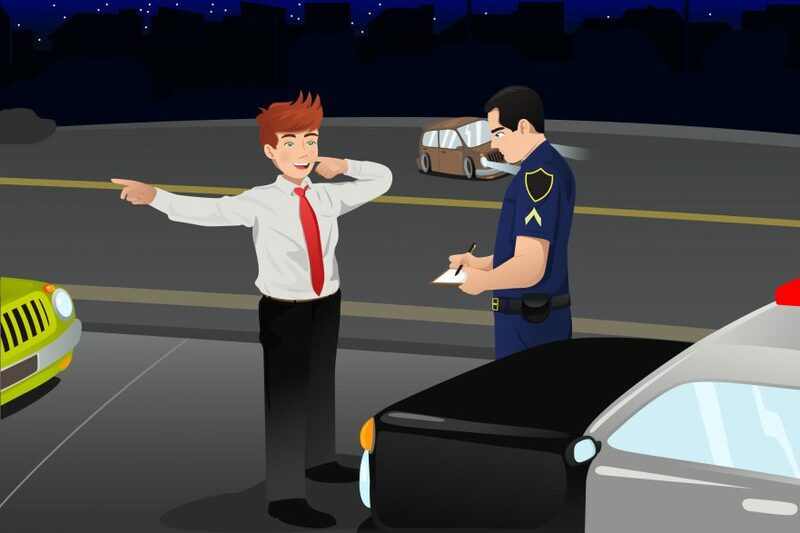 Even at their best, field sobriety tests can be unreliable because alcohol is not the only factor that can affect your physical abilities. In addition, there are guidelines on how an officer should administer this test, and if the officer failed to follow these guidelines precisely, the results might be considered invalid. The Horizontal Gaze Nystagmus (HGN) test examines the involuntary jerking of the eye, which changes in a person who is impaired by alcohol. This is a tricky examination that almost often requires an expert. The shaky science behind this test and the lack of expertise among officers often make this test inadmissible as evidence or simply too complex for judges to take the time to entertain. While stopped at the side of the road, the officer may also have asked you to take a preliminary breath test (PBT). The Virginia Administrative Code (VAC) has several requirements for the proper administering of this test. For one, PBT devices must have an error rate lower than 10 percent. However, so many traffic officers in the state are not aware of these requirements, thus making some of this testing invalid. Virginia Code has so many specific requirements for administering a blood test, and any violation of these requirements can render the result inadmissible as evidence. For instance, the person drawing your blood must be of a certain background, and your blood must be drawn, stored, and processed according to strict procedures. Most medical professionals are aware of these procedures, but some are not. 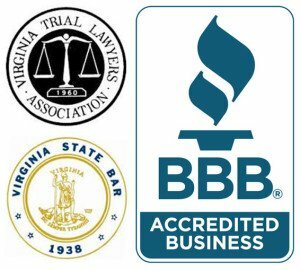 “Rising BAC” or “relation back” is a common argument in Virginia. It refers to your blood alcohol level, which may have been safely below the legal limit while you were driving but increased above the limit during your official blood test which might happen two or three hours later. With the help of an expert witness and evidence of what you drank, this argument can be a powerful defense for you. 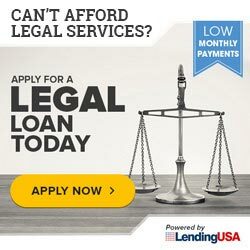 This might become a basis for having your case dismissed if any of your constitutional rights were violated during the procedure – from the traffic stop all the way through the arrest. Remember, your future might depend on your defense and how wisely it is used. Your best chance of protecting yourself is a competent DUI defense attorney. Don’t delay, as Virginia has time limits for legal actions. Act today. Email us at info@attorneyholcomb.com or call us at 757-656-1000 so we can begin your defense today!